A total of 14 models are available in the two range, divided between the Sparkling Satellite L740 and L750, which according to the press release, start at Rs. 24,000, and ship with 1 year onsite warranty. Toshiba’s India site quotes slightly higher prices. 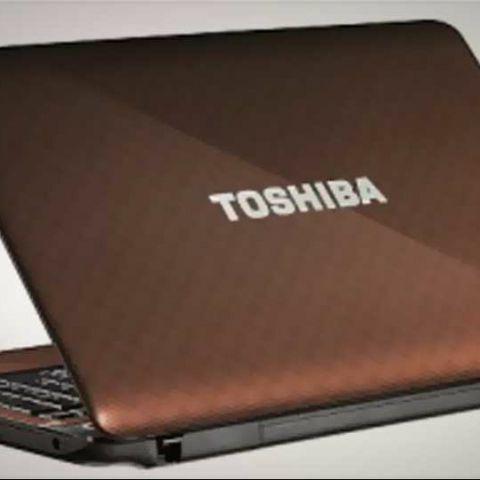 The laptops will be available in ‘grace silver, maroon brown and precious black’ colours. 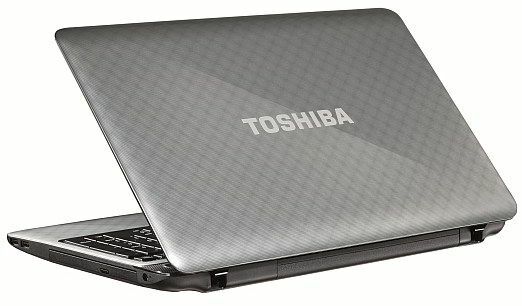 According to Toshiba, the Sparkling Satellite series devices, featuring premium IMR (In Mold Rolling) finishes, are not just good-looking, but also offer outstanding reliability and solid performance. They are available with Intel Pentium, Core i3 and Core i5 processors, and feature Toshiba face recognition technology, apart from multi-touch touchpads with gesture control. The Sparkling Satellite L750 bears a 15.6-inch display with a 1366x768 pixel resolution, Windows® 7 Home Basic 32/64-bit, and a base configuration of a Intel Pentium Dual Core Processor B960 (2.20 GHz, 2MB Cache), Intel HM65 Express Chipset with integrated Intel HD graphics, 2GB of DDR3 1333 MHz RAM (up to 8GB), 500 GB SATA @ 5400 RPM HDD, DVD Writer, 3 x USB2.0 with "sleep-n-charge" support), HDMI-out, RJ45 and RGB ports, headphone & microphone slot, 3-in-1 card reader, 6 Cell Lithium-Ion battery, weight of 2.4 kgs, 10/100 Mbps Ethernet, Wi-Fi 802.11 (b/g/n), Bluetooth V3.0 HS, 1.3MP webcam, and a numeric keypad. 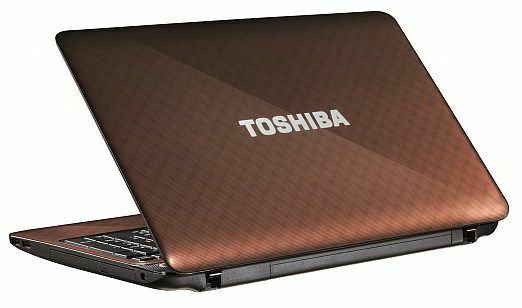 The smaller Sparkling Satellite L740 bears much the same specifications and features, except for a 14-inch (1366x768 pixel) display, and a base configuration of a dual-core Intel Pentium B940 Processor (2.00 GHz, 2MB Cache), 640 GB SATA @ 5400 RPM HDD, 2xUSB2.0 and 1xUSB3.0 with ("sleep-n-charge" support), and no numeric keypad.